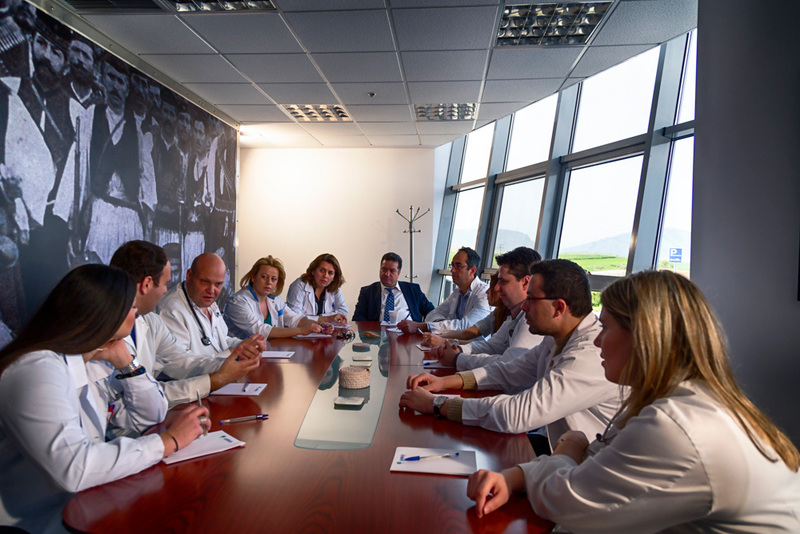 The experienced medical personnel of ANIMUS Recovery and Rehabilitation Centre treat the patients on a daily basis, evaluate their progress and decide for their pharmaceutical and therapeutic treatment, always according to their needs. Doctors are staying in the Centre on a 24hour basis. Freelance Doctors of all specialties are at the patients’ disposal, whenever it is judged necessary.